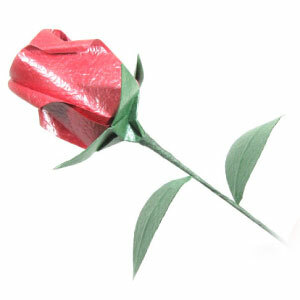 This page is for those who want the instruction to fold an origami wire stem. 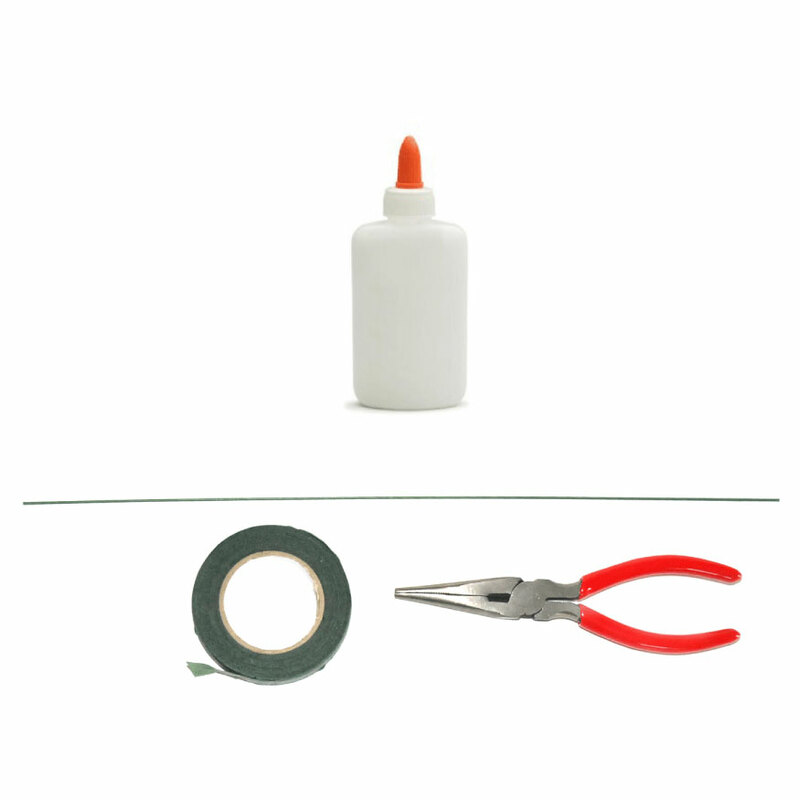 If you want to make a more sturdier stem, then a wire stem would be a good choice. 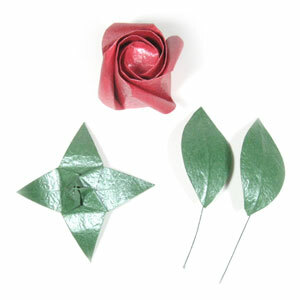 Here you will be able to learn how to assemble a origami rose with a wire stem, calyx, and two leaves. (3) two leaves from various kinds of leves.